After South Korean Oh Eun-sun, Spaniard Edurne Pasaban, Austrian Gerlinde Kaltenbrunner and Italian Nives Meroi, Luo is now the fifth woman to have scaled all 14 eight-thousanders. Kaltenbrunner and Meroi did all their ascents without bottled oxygen. 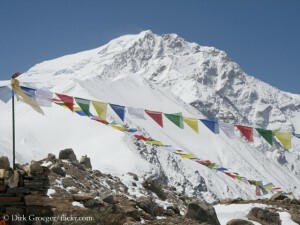 Luo Jing scaled her first eight-thousander in fall 2011: Manaslu. 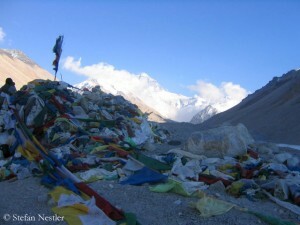 Since then, hardly a year passed without her successes on eight-thousanders. In less than seven years she completed the 14. 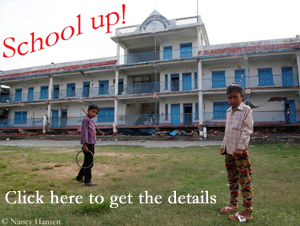 In 2012, she stood on top of Makalu, in 2013 on the summits of Kangchenjunga, Gasherbrum I and II. In 2014, the Chinese scaled Dhaulagiri and K2, in 2016 Annapurna, Mount Everest and Cho Oyu. In 2017 Luo summited Lhotse, in summer 2018 Nanga Parbat and Broad Peak and now in fall Shishapangma. 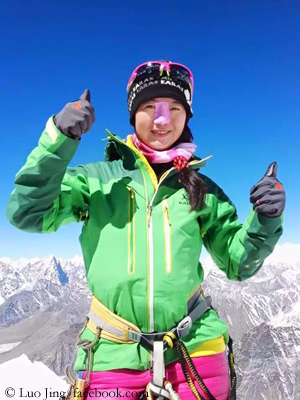 “After climbing so many mountains, I realized that I did not conquer the mountains, but the mountains accepted me,” the computer expert from Beijing told the newspaper “China Daily” last summer after her success on Broad Peak. 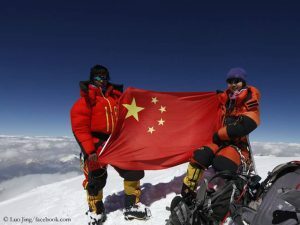 Luo Jing is the first woman from China in the “14 Eight-Thousanders Club”. Her compatriot Zhang Liang was the first Chinese to complete the 8000ers collection in 2017. This summer, he was the second person after South Korean Park Joung-Seok to succeed in the so-called “True Explorers Grand Slam”: he scaled Denali, the highest mountain of North America, and thus the last mountain of the “Seven Summits” still missing from him. Thus the 54-year-old had climbed all eight-thousanders as well as the highest mountains of all continents – and also reached the North and South Pole. 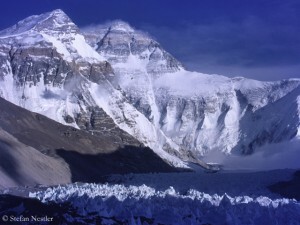 Update 4 October: According to a Spanish climber, who was also on Shishapangma at that time, Luo Jing reached “only” the 8008-meter-high central summit, not the main summit. Should this be confirmed, she would not have completed the 14 eight-thousanders yet.